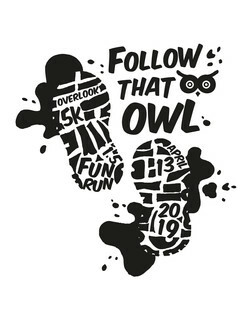 Our 1st annual Overlook "Follow That Owl 5K" and Fun Run will take place on Saturday, April 13 at Alverthorpe Park. Registration begins at 9:15 & race time is 9:45. We need some volunteers to help things run smoothly.